At the distillery you will receive a guided tour during which the whole process from fruits to bottle will be explained. 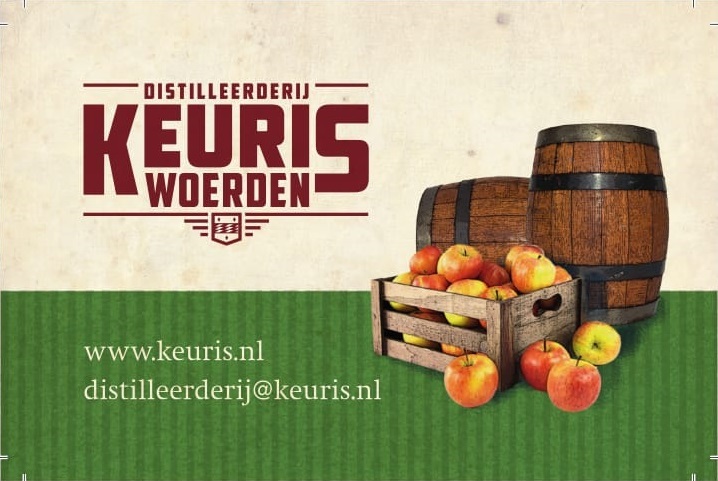 The handpicked apples from the local orchards are of vital importance to our Eau de Vie. 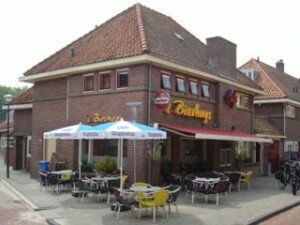 Afterwards, the tour continues to the city centre of Woerden, towards a well-known local café ‘t Bierhuys housing a variety of special beers. Here, you will be offered a beer tasting with snacks, to finish off with coffee and cake.